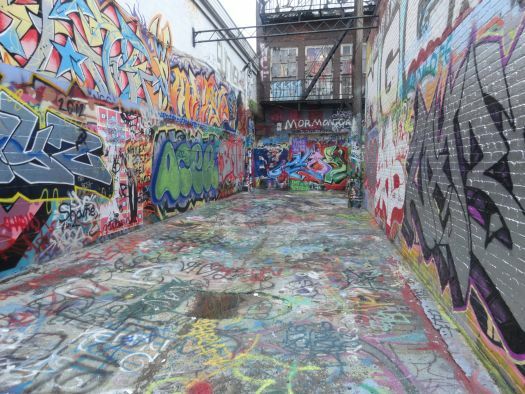 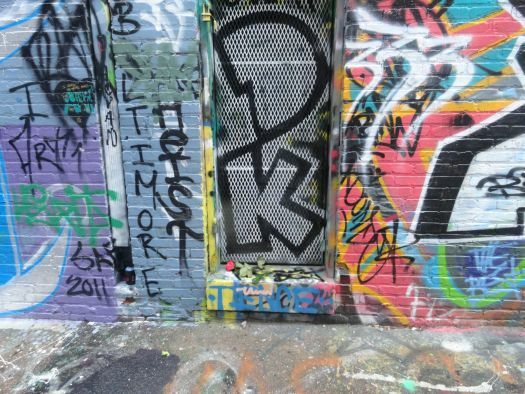 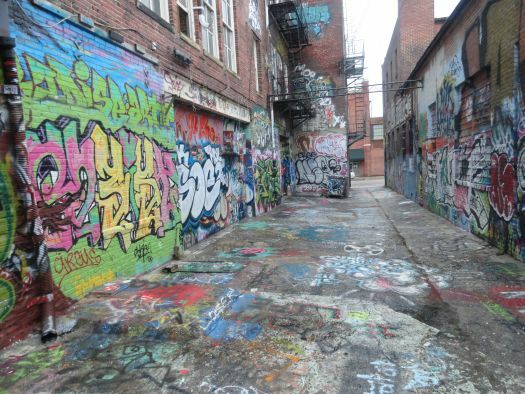 There’s a place around North and Howard Street in Baltimore called Graffiti Alley. 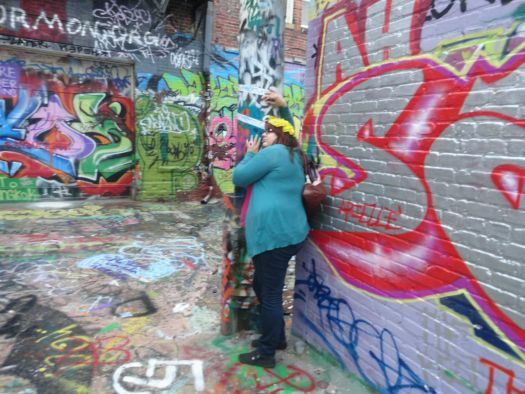 Charlotte and I ventured there last weekend and had a bit of a photoshoot. 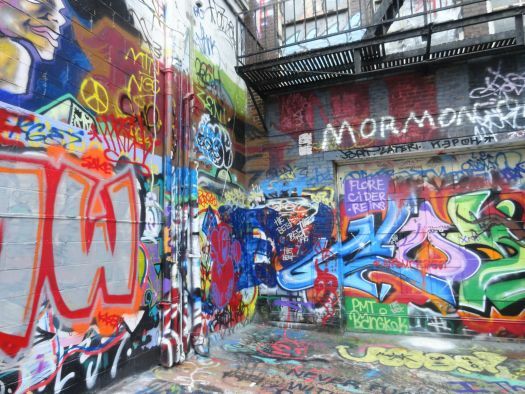 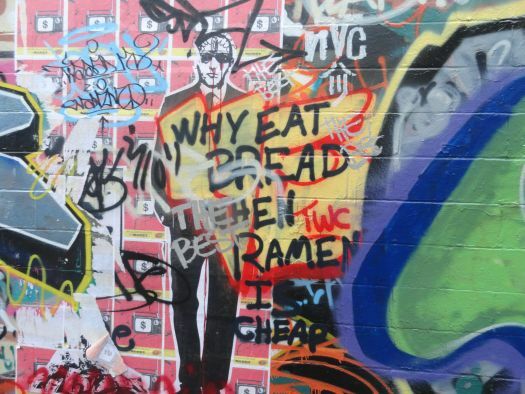 What’s your favorite piece of graffiti art you’re ever seen? 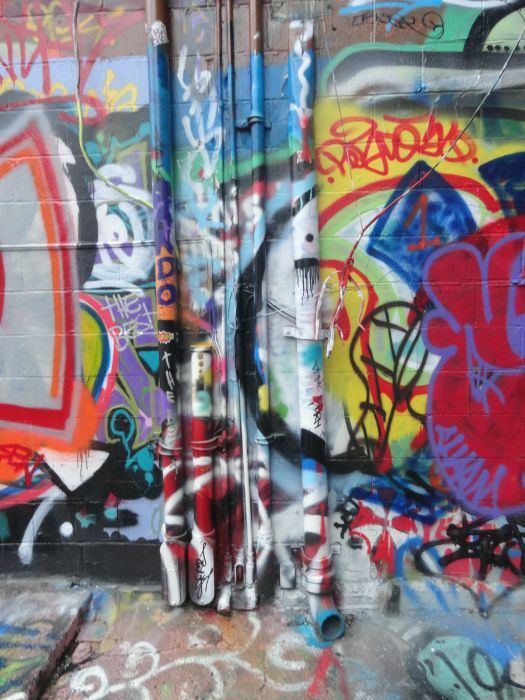 Or mural for that matter!